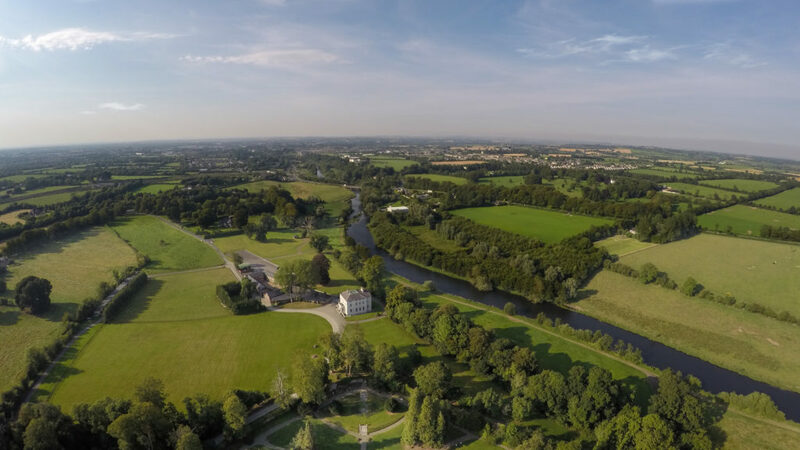 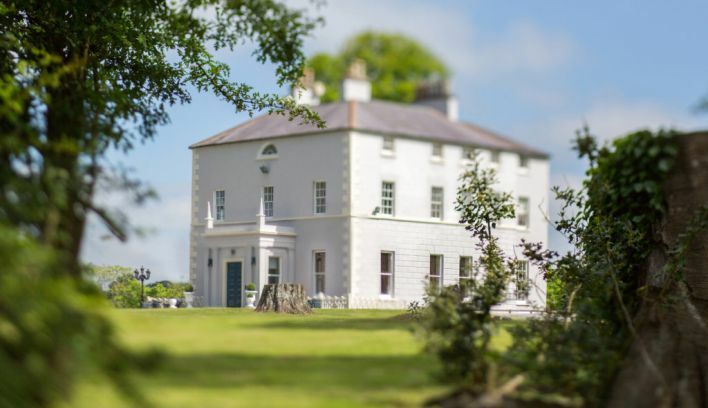 One of the most exclusive private wedding venues in Ireland, Boyne Hill House Estate is concealed seductively on 38 acres of idyllic private parkland nestled against the stunning River Boyne. 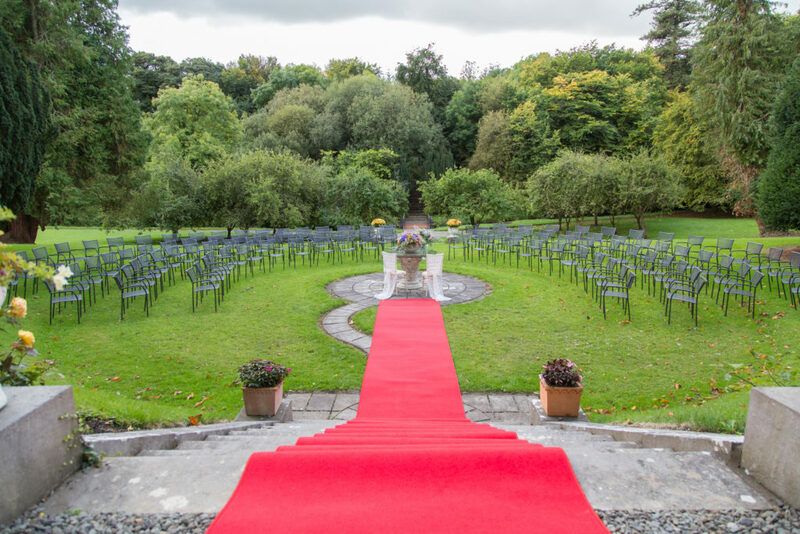 The breathtaking Estate, which is located in the heart of the Boyne Valley, together with our magical secret garden creates the perfect setting for your wedding from the moment you arrive. 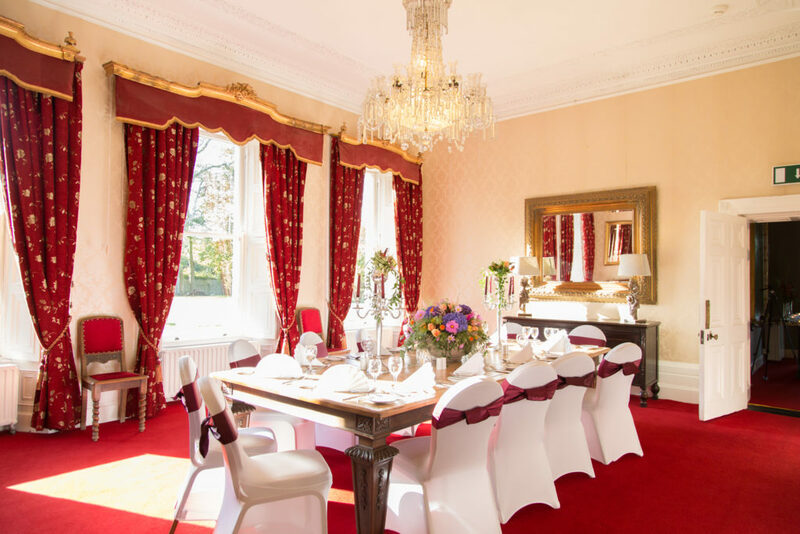 The Boyne View Suite offers a fine dining atmosphere and comfortably seats 170 guests, and is complimented by our stone walled fully stocked country bar, which can hold up to 250 guests. 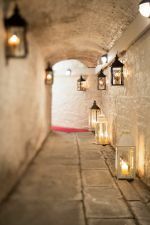 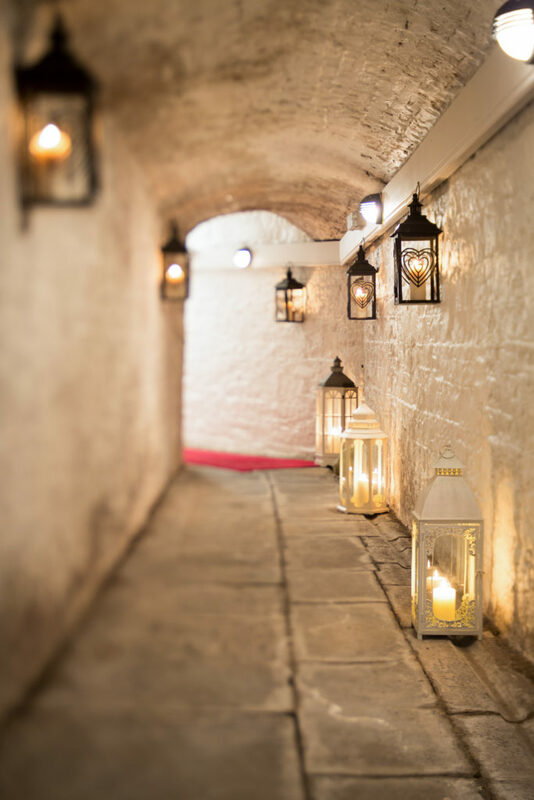 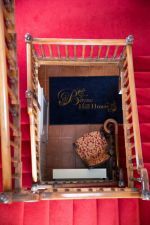 Connected by an 18th-century underground tunnel, our lovingly restored Georgian Mansion House, and the Courtyard Mews boast 43 deluxe guestrooms to accommodate your guests. 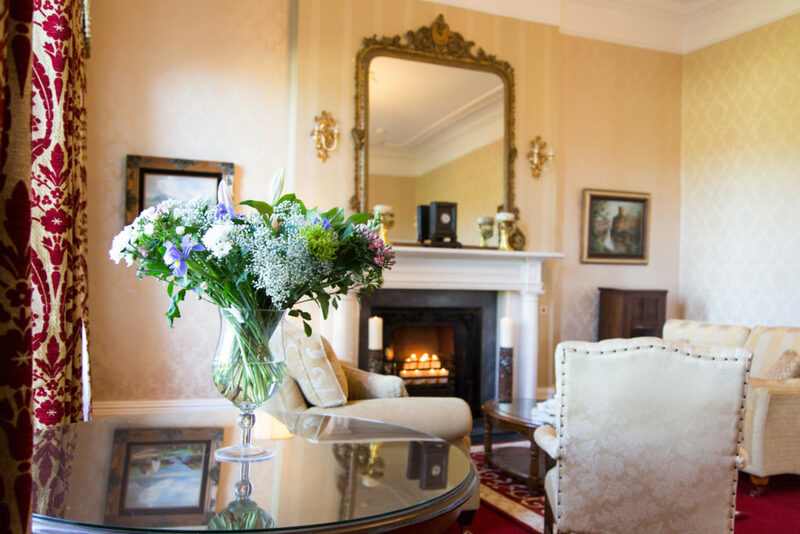 With full exclusivity on your wedding day, the Estate becomes your own private residence complete with your own butler. 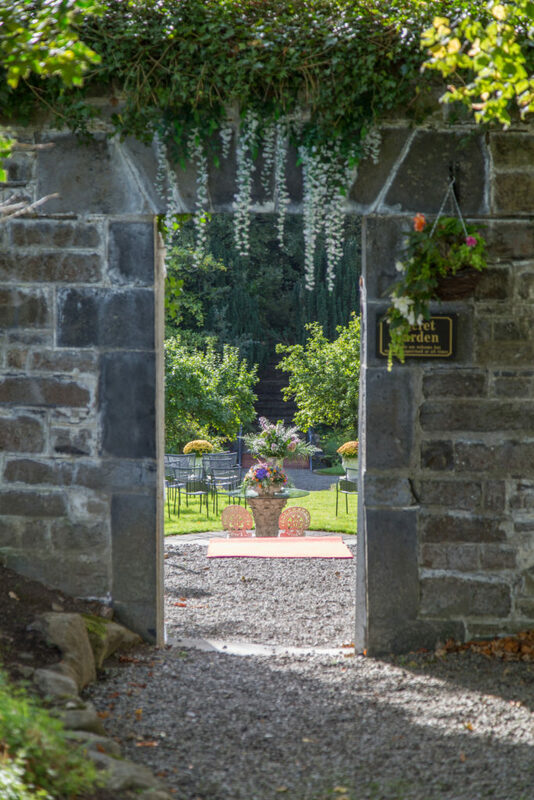 The secret walled garden is the perfect setting for weddings and civil ceremonies. 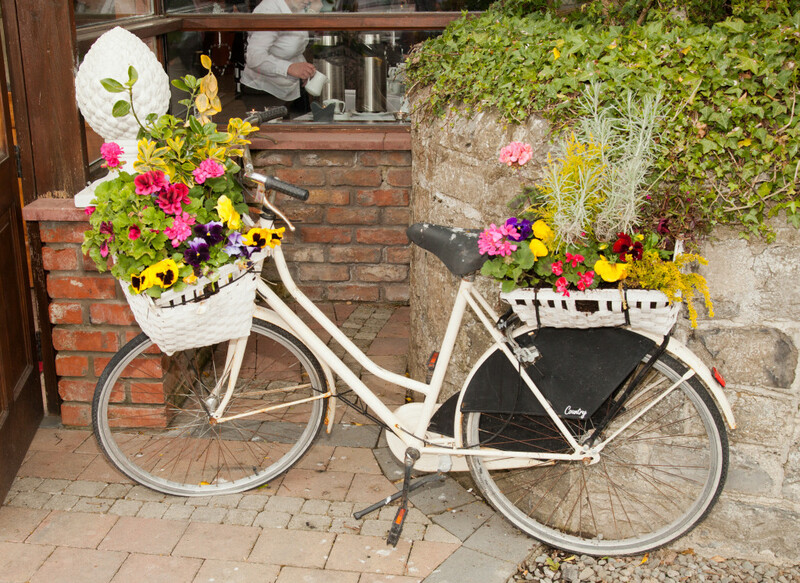 Comprehensive inclusive packages starting from €69.95pp. 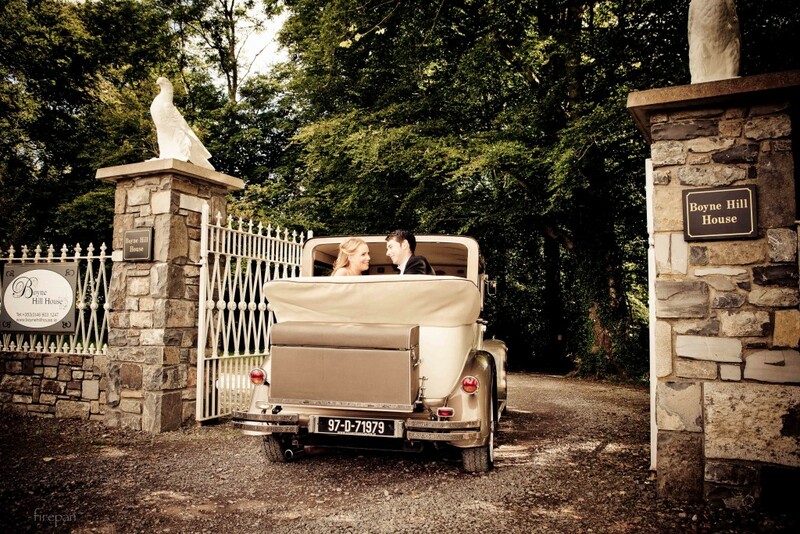 From the minute we drove up the avenue we just knew this was the place for us. 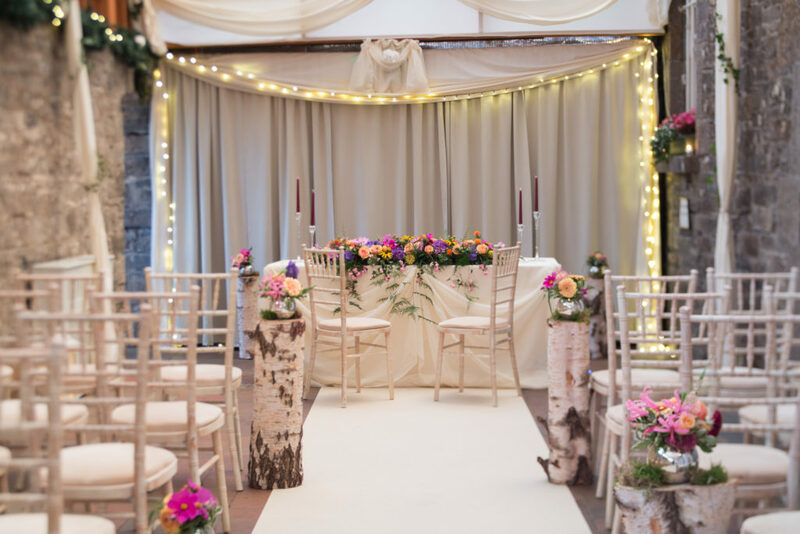 We wanted different and we got it and much much more. 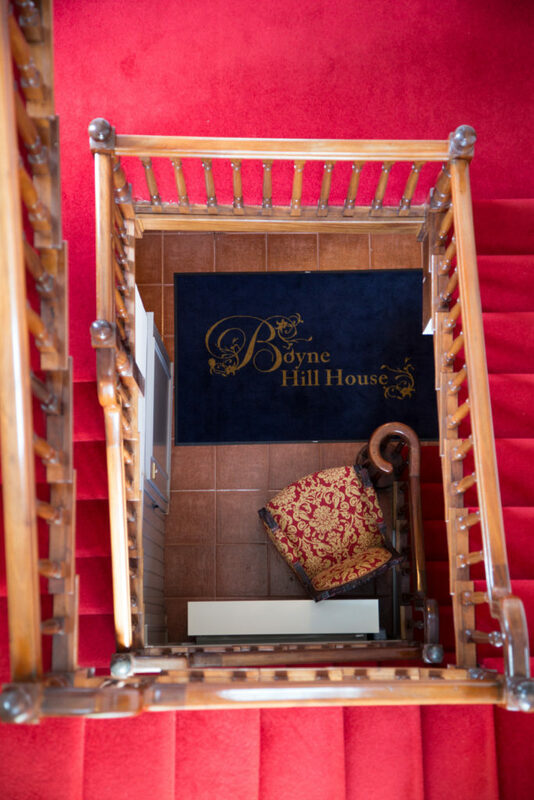 As soon as we saw Boyne Hill House we knew it was the place for us. 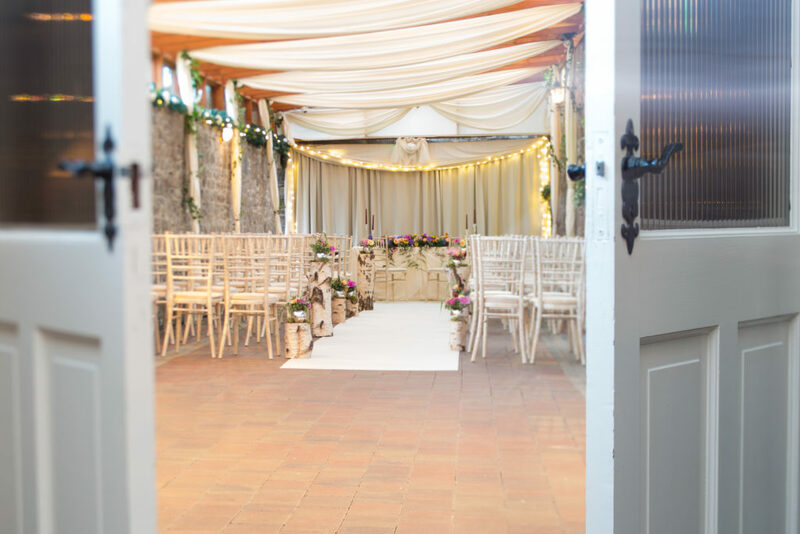 The ambiance and the Boyne River as a backdrop makes this a stunning venue and especially around Christmas time it was just magical. 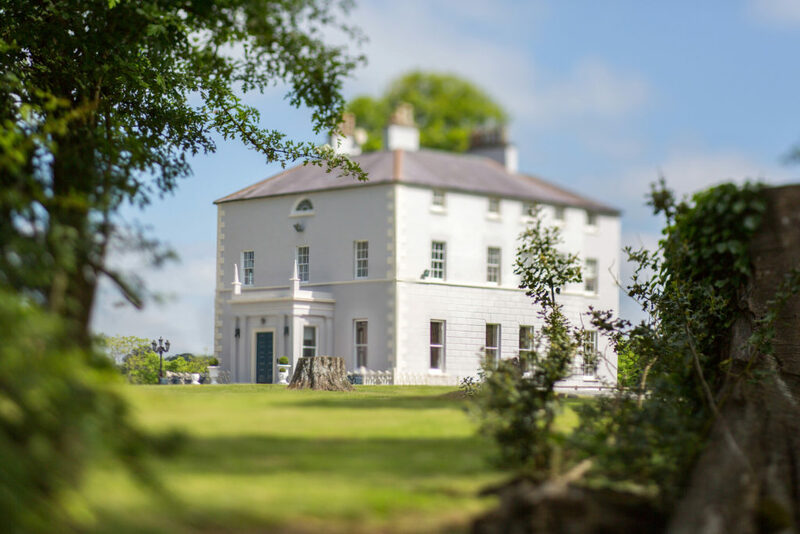 We had the place to ourselves for two nights which was so wonderful as myself and Brian live in Australia and was lovely to have all our family and friends around us in such comfortable surroundings.